Cryptocurrency and Fintech experts are hopeful about Bitcoin’s future and have chosen not to base their prediction on what’s happening today. It may be trading around $3400 and recorded over an 80 percent dump in price, but something can still come out it. That can be summarized into the predictions of Ben Ritchie, CEO of Digital Capital Management and Fred Schebesta, HiveEx.com co-founder. 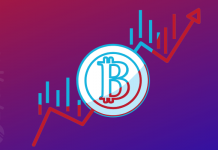 Bitcoin, the most popular digital asset has had a rough year given its downward price chart and the billions of dollars that have been shredded from the market since December 2017. 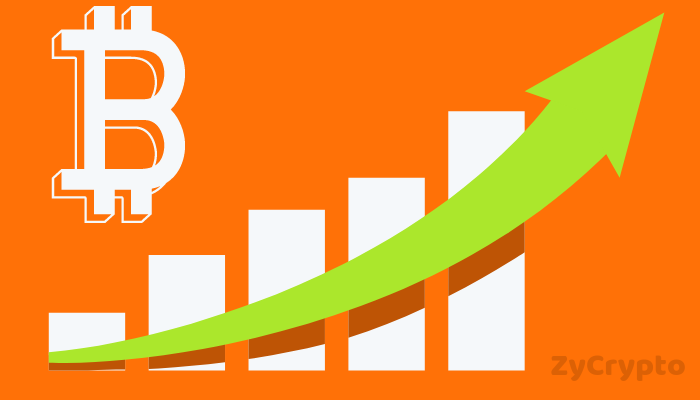 Other coins have also been affected which has resulted in a market capitalization of $113 billion from an all-time high of $813 billion. However, Ben Ritchie believes its no cause for alarm. 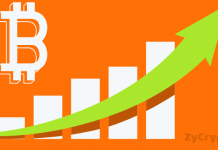 According to the CEO, Bitcoin will record a year-end price of $9500 which is an 84% increment from the current price. If you were expecting something over the $20,000 range, then Ritchie is not of the same opinion. While the CEO has chosen to be realistic, others like Tom Lee, Fundstrat Global Advisors founder who said Bitcoin is resilient and will still get to $25,000, may call it a bearish prediction. 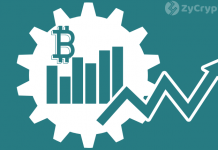 Fidelity Investment, for instance, which Ritchie has made reference announced on January 31 the final testing of its cryptocurrency custody platform. The latter is believed to be focused on large investors who may have been reluctant in the past to buy into the market. However, custodial services offered by this reputable financial services company might bring in more investors and money into the market. Fred Schebesta, on the other hand, noted that millennials (23 to 38 age) are more receptive about Bitcoin as a form of investment. He attributed this to having grown in a digital age which may have significantly influenced their decision in comparison to their parents. Alternatively, lack of understanding is a major factor that retarded the adoption of Bitcoin, Schebesta added.